Developer Activision has announced that the upcoming Call of Duty: Black Ops 4 will come with signature weapons, which are cosmetic variations of basic weapons. Two of these weapons can be unlocked by pre-ordering the game, however the rest can be unlocked in-game. According to the developer, these signature weapons do not provide any additional in-game benefits. However, they do offer bragging rights. Most of these weapons can be unlocked by completing specific challenges, which also gives additional rewards. The Mastercraft variant of these weapons will be the most difficult design to get, meaning that running into another player with a Mastercraft weapon highlights their skill level. 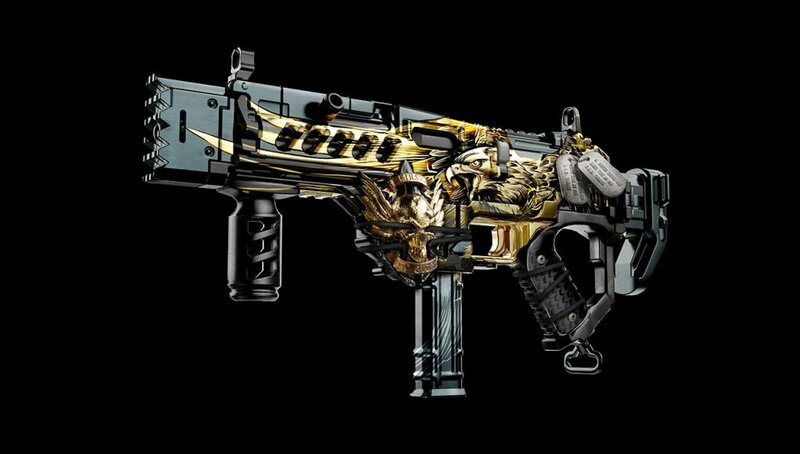 By pre-ordering Black Ops 4‘s Digital Deluxe, Digital Deluxe Enhanced, Pro or Mystery Box Editions, players can get the MX-9 signature weapon on day one that wraps the SMG in a golden eagle design. 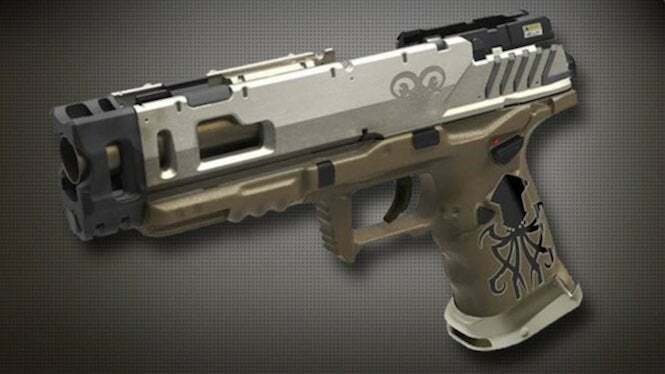 The Strife Pistol variant, Divine Justice, can be unlocked by completing in-game challenges with Divinity, but can also be unlocked with pre-orders. Call of Duty: Black Ops 4 launches on October 12 for Xbox One, PS4 and PC. The beta for the game’s battle royale mode, titled Blackout, starts on September 10 for PS4 and September 14 for Xbox One and PC.